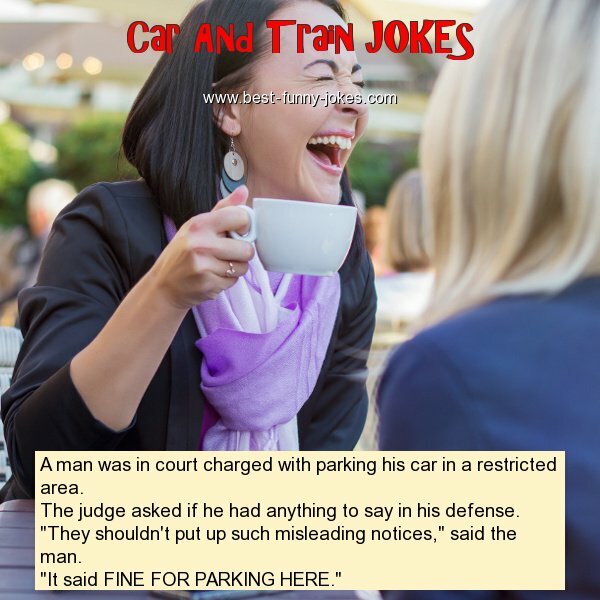 A man was in court charged with parking his car in a restricted area. The judge asked if he had anything to say in his defense. "They shouldn't put up such misleading notices," said the man. "It said FINE FOR PARKING HERE."